Renovation: who, what and when? The result is a practical report which supports every marketer when approaching renovators, DIY'ers or renovation contractors. Part 1 provides a general overview of the condition of the house, both rented accommodation as well as privately-owned apartments. And the (replacement) work that has already been carried out in the past. - How many Belgian citizens are owners of a property? Who rents a house? - What work does an occupant of a house carry out, and within what timeframe? - What is the socio-demographic profile of the renovator? - Does the renovator borrow funds for the work and, if so, how much, on an average? - What impact is the removal of subsidies having on current renovation plans? - How do Belgian citizens make their homes energy efficient? - What type of work is currently being planned in the near future? Part 2 provides further details of the specific work relating to roof windows and skylights. Extensive enquiries were made with respondents who are owners of properties more than 5 years old about the number of units used, the materials or systems used and the brands selected. There is additional marketing information such as budgets, assessment criteria, purchase morivation, purchase location, influencers. 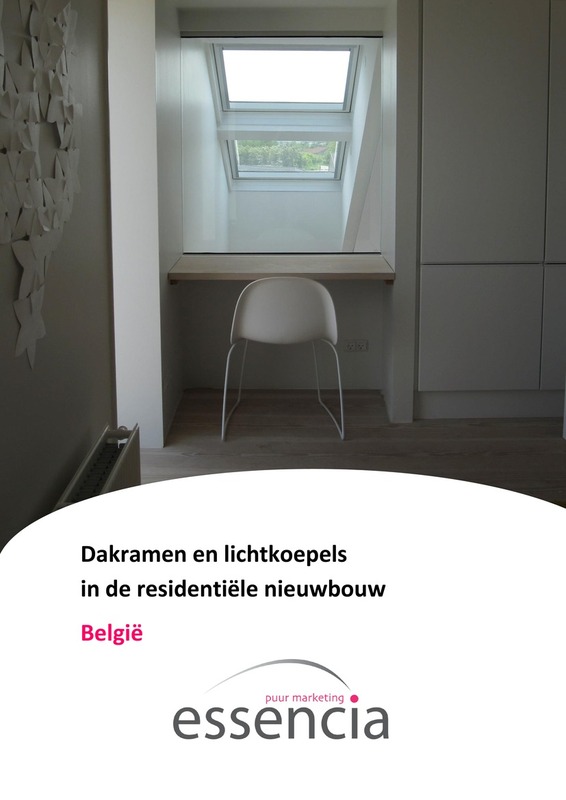 The renovation study is an online research and occurs using a representative sample of the Belgian population between 25 and 74 years of age and focuses on private owners of houses older than 5 years. The questions target both complete renovations as well as repairs, carcass work, special techniques, non-decorative finishes and the outdoor environment of the home.